Warmth, protection and great grip in a feminine design. Whether in the snow, or only in cold weather, this boot keeps your feet always warm. The Winter Contagrip outsole of Salomon offers a particularly good grip even in slippery conditions. 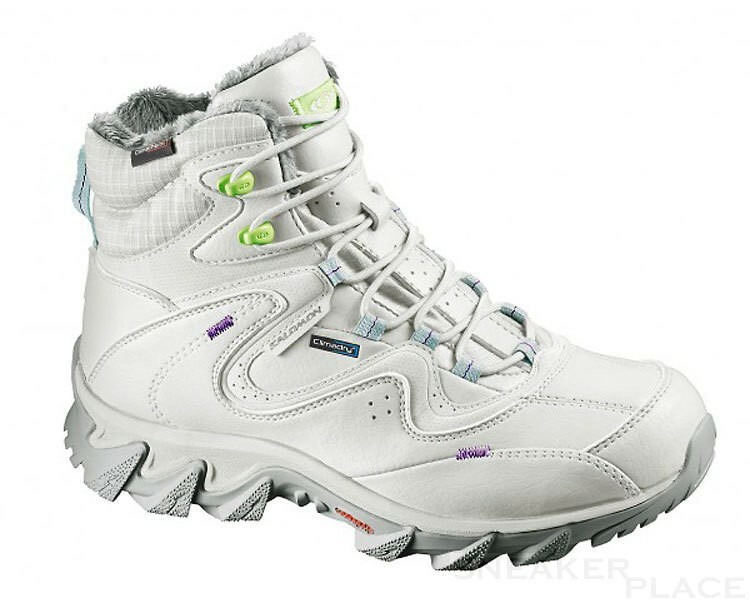 Reinforced by several types of rubber, the sole is anti-slip and stable.